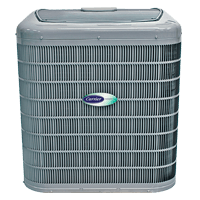 You might not realize it, but getting air conditioning service and tune-ups for the air conditioning system in your Rochester, NY home is one of the best ways you can be sure it’s running effectively and efficiently. People are often unaware of the importance of regular air conditioning service and tune-ups to the life of their systems. Many warranty programs also require routine system maintenance. That’s why John Betlem Heating & Cooling, Inc. offers comprehensive air conditioning and tune-ups to people in the Rochester, NY area. Your annual air conditioning tune-up will help you keep your air conditioning system running smoothly. 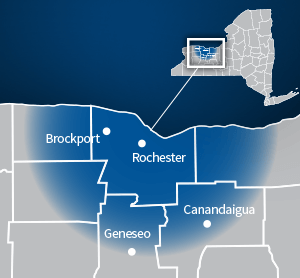 We offer AC service and tune-ups in Rochester, NY. 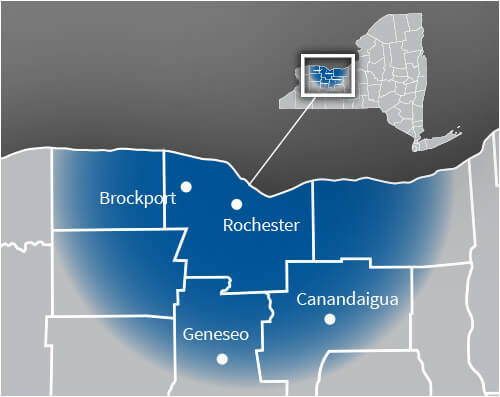 Enjoying better air conditioning in your Rochester, NY area home is as easy as making a call to John Betlem Heating & Cooling, Inc. We can help you get the air conditioning service and tune-ups you need so that you and your family can experience the best in home comfort. Simply give us a call at 585.271.8888 and we will be more than happy to help you with any HVAC service need you may have.